The company that runs ANU College has had its registration to teach vocational education and training courses cancelled amid a separate and ongoing investigation into its accreditation as a higher education provider. The Australian Skills Quality Authority announced this week that Study Group Australia would no longer qualify as a vocational education provider from February 19 after the private company failed to meet a suite of requirements linked to the VET Quality Framework. The revocation of Study Group Australia’s VET accreditation does not affect its operations at ANU College. 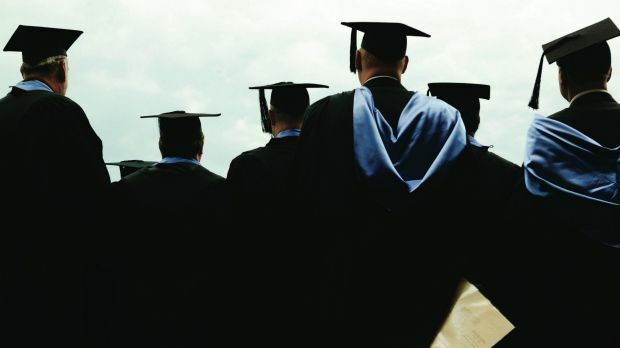 However, a spokesman for the Tertiary Education Quality Standards Agency said the regulator was conducting a compliance assessment of the company’s higher education activities. That audit was being done outside the regular compliance and accreditation assessment cycle, the spokesman confirmed. “As this assessment is in progress, we are unable to provide further comment as no decision has been reached,” he said. The Tertiary Education Quality Standards Agency’s website indicates that providers without higher education accreditation can deliver specific foundation and English language courses – such as those delivered at ANU College – if partnered with a registered provider. The ANU maintains oversight for the delivery and standards of the diplomas and pathway programs offered at ANU College, a spokesman for the university said. On its website, ANU College describes itself as “the English language and academic pathway provider for The Australian National University”. International students are asked to pay up to almost $40,000 for courses it says will help them gain placement at ANU.